The Mississippi REALTORS® Legal Hotline is a free resource for members who need quick answers to basic legal questions. The Ron Farris Law Group, general counsel for Mississippi REALTORS®, staffs the Legal Hotline. Calls are retrieved each business day at 3 p.m. CST and should be returned the next business day. Inquiries are returned in the order they are received. Should your question require research, your call may be delayed. All calls to the Legal Hotline are confidential. The Legal Hotline is a service to members providing general legal information, and is not intended to provide legal representation to members. Thus, no attorney-client relationship is created when using the Legal Hotline and information disclosed during use of the service is not protected by the attorney-client privilege. 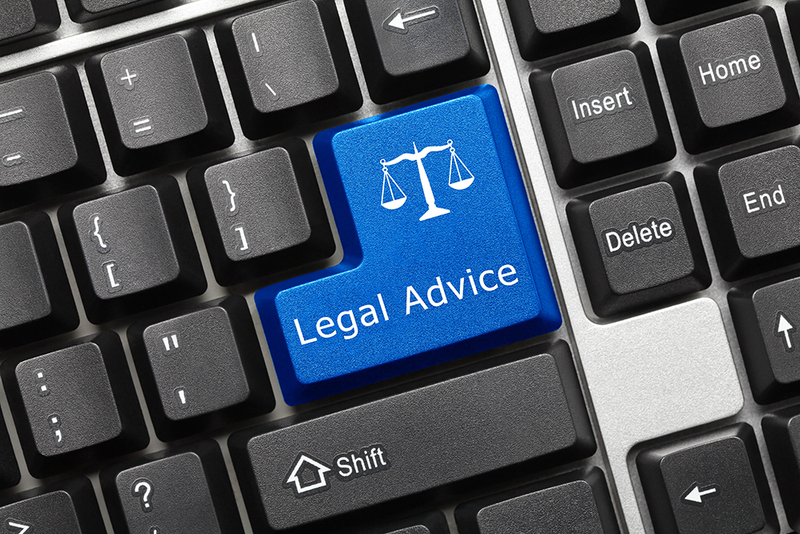 Callers with specific legal issues, ongoing disputes or litigation requiring an attorney’s opinion and advice must be addressed to that member’s personal legal counsel. The Legal Hotline cannot address issues relating to disputes between members, including complaints arising or processed under the Code of Ethics & Arbitration manual. Click here to access the zipForm page. Click here to access MAR Standard Forms. The Mississippi REALTORS® Legal Hotline is a free resource for members who need quick answers to basic legal questions. All calls to the Legal Hotline are confidential.